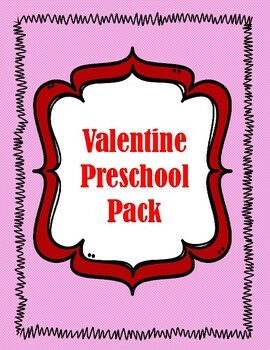 Several valentine center ideas for your preschoolers. 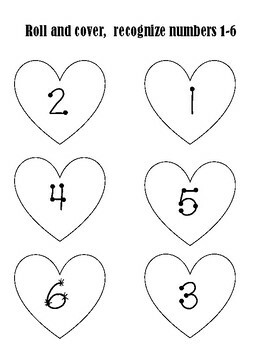 Roll and cover review and number recognition 1-6. scissor skills and number clip cards. 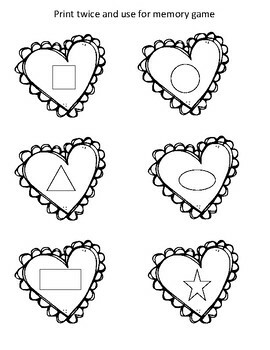 Pack also includes shape valentine that you can use as a great memory game for you preschoolers to review shapes.